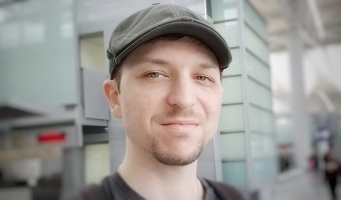 Witek has overseen the technical engineering of Enjin for the last decade. He is the author of the ERC-1155 token standard for Ethereum, and champions best-practices in software design, security and testing. Witek leads the Enjin Coin development team and overall technical vision.